StretchLab was created to help increase flexibility, range of motion and energy in people no matter what their age, body type or fitness level! 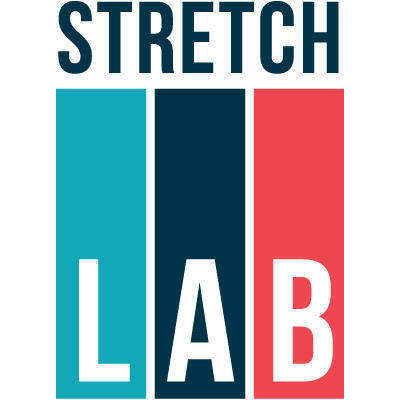 StretchLab Westlake offers one on one assisted stretching and group stretch classes in a fun, open and communal environment. 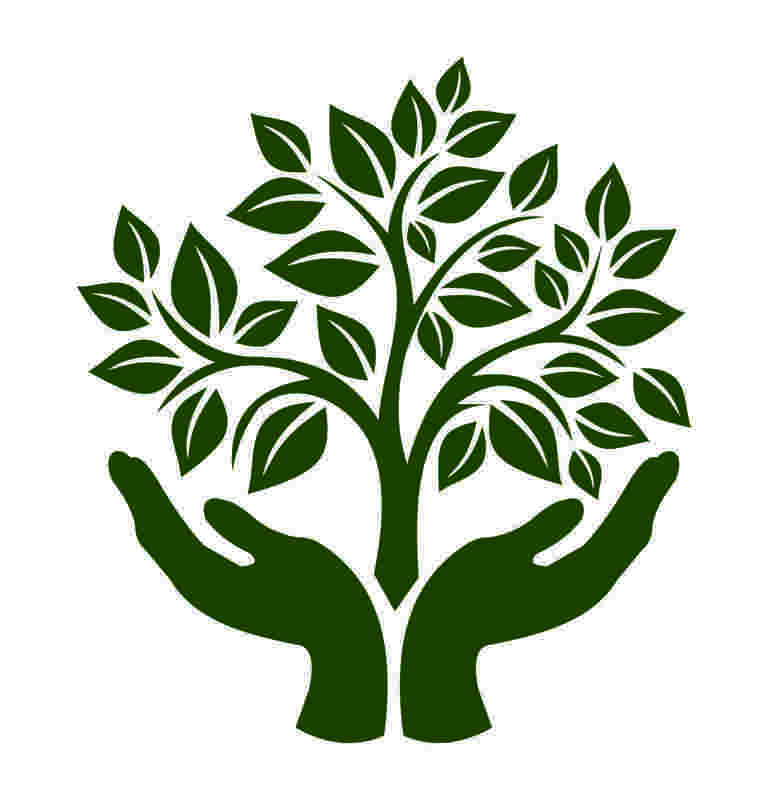 Our one on one stretches can be 25 or 50 minutes long and we offer drop-in or monthly memberships. All of our flexologists are highly trained and create a custom stretch routine for each member. Our innovative group stretches offer a unique way for members to reach their flexibility goals. Group stretches can be purchased individually or as a monthly membership.